We’re called the Land of 10,000 Lakes. We actually have 11,842 lakes (with a surface area of at least 10 acres). And 6,564 natural rivers and streams — 69,200 miles (says the Minnesota DNR website), including the headwaters of the Mississippi. We love the water here in Minnesota. According to the Minnesota Canoe and Kayak Study (©2005 Minnesota DNR), recreational boating is second only to walking as the favorite outdoor activity. Besides being on the water, we love to be in the water swimming in the lakes and rivers. Scuba diving, snorkling…even some surfers brave Lake Superior’s frigid waters when the surf’s up. My family is no exception. We own a fishing boat, a canoe and a kayak. Our kids were swimming at very young ages and we all love a dip on a hot summer day. My husband and sons are avid fishermen (I’ll even throw a line in once in awhile…and will put on my own leeches and take off my own fish!). We’ve been a home schooling family since our oldest started kindergarten. I always joked with our kids that one of their high school graduation requirements would be to be able to steer a canoe properly. I never got around to putting that on their transcripts, but they can all steer a canoe properly! But there are other beauties in Minnesota besides the lakes, rivers and waterfalls. Forests cover somewhere around 35 million acres of our state. There’s the bluff country along the Mississippi in the southeast, and the “mountains” along Lake Superior and the northeast region (if you’re from the West or the Appalachians, no laughing!). I’ll admit to being biased. My favorite part of Minnesota is the North Shore and Arrowhead Region. That includes the Boundary Waters Canoe Area Wilderness, Superior National Forest and several of the State Parks. We’ll start there. Lake Superior contains 10% of all the fresh water on our planet. It’s got the largest surface area of any inland lake, covering 32,000 square miles. That’s a big lake! Minnesota’s share of the North Shore is largely igneous rock and pebble or cobblestone beaches. What this means for kids (and their dads) is an endless supply of skipping rocks along a large part of the shore. The Gunflint Trail is a 57-mile road (paved only since the 70s) that begins in Grand Marais, winds northwest, and is surrounded by Superior National Forest and the Boundary Waters Canoe Area Wilderness. It ends at Saganaga Lake, just short of the Canadian border. The Trail has been designated a National Scenic Byway. It’s home to private residences, several resorts and campgrounds, a few county parks and an abundance of wildlife including the biggies: moose, black bear and timber wolves. The BWCAW is over one million acres of forest, lakes and rivers surrounded by Superior National Forest on one side and Quetico Provincial Park (Ontario, Canada) on the other. You have your pick of more than 1,200 miles of canoe routes and 2,000 campsites in this stunning wilderness area. I’ve personally been on maybe a dozen BWCA canoe trips, from 3-to-10 days long, plus many day trips. That’s pretty lightweight compared to many. If you love camping and love the wilderness (and I suppose you also need to love the water), this is definitely a bucket-list destination. The very scenic North Shore is home to the 296-mile Superior Hiking Trail. It starts in Duluth and runs all the way to the Canadian border, with many more miles of spur trails along the way. Most of it follows the ridgeline above the Lake with several amazing overlooks. There are over 90 backcountry campsites along the Trail with no fees or permits required. Trailheads are accessible every few miles off Highway 61/the North Shore Drive. I’ve hiked several sections of the Trail personally, and would recommend all of them as excellent day or half-day hikes. There are 76 Minnesota state parks and recreation areas. I’ve personally only been to about 18 of them. 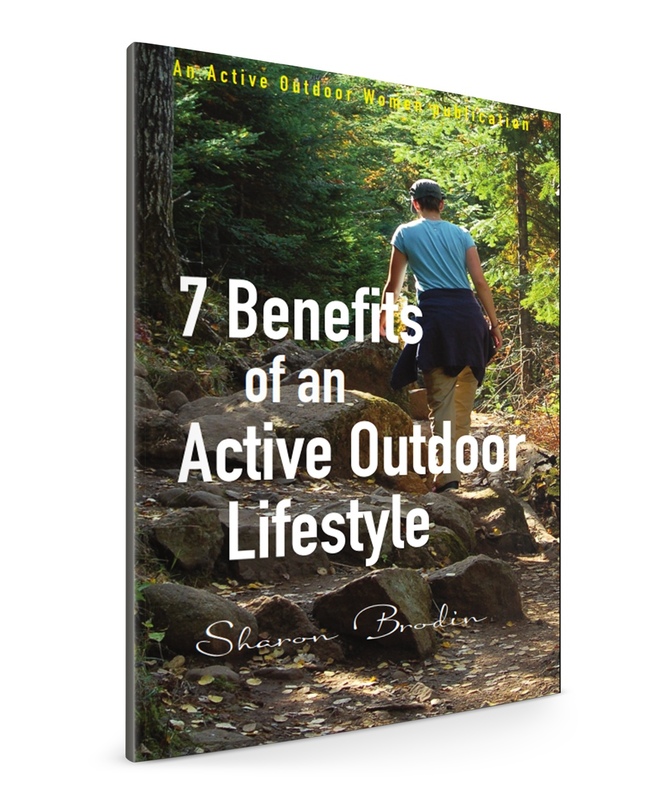 They’re a wonderful resource for hiking, biking, skiing, snowshoeing, walking, swimming, boating and camping. Some of the most beautiful areas along the North Shore are state parks, including the best waterfalls.